Show someone that you’re thinking of them with a bright orange arrangement of lilies, carnations and roses in time for a birthday, anniversary or wedding. 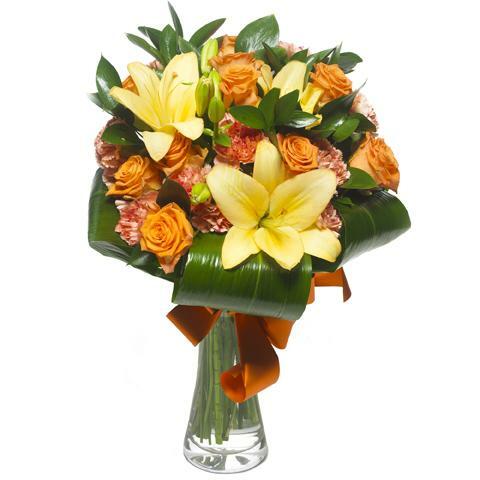 Send same and next day flowers via international delivery with FloraQueen. Quality bouquets prepared by expert florists.